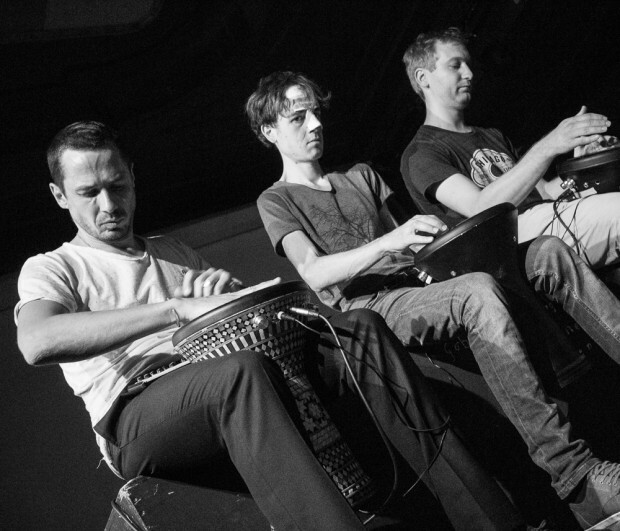 Surface2 is about resonance. 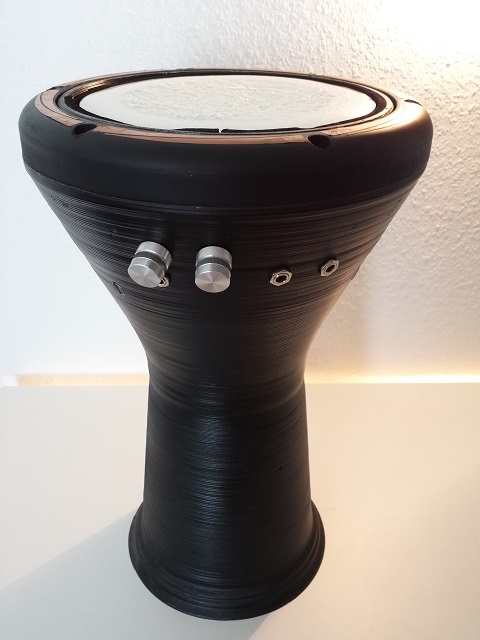 The sounds created on the surface of a ceramic plate are being processed and fed back to the very same plate or any other resonating material. 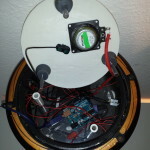 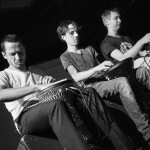 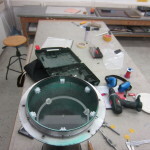 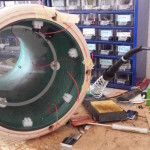 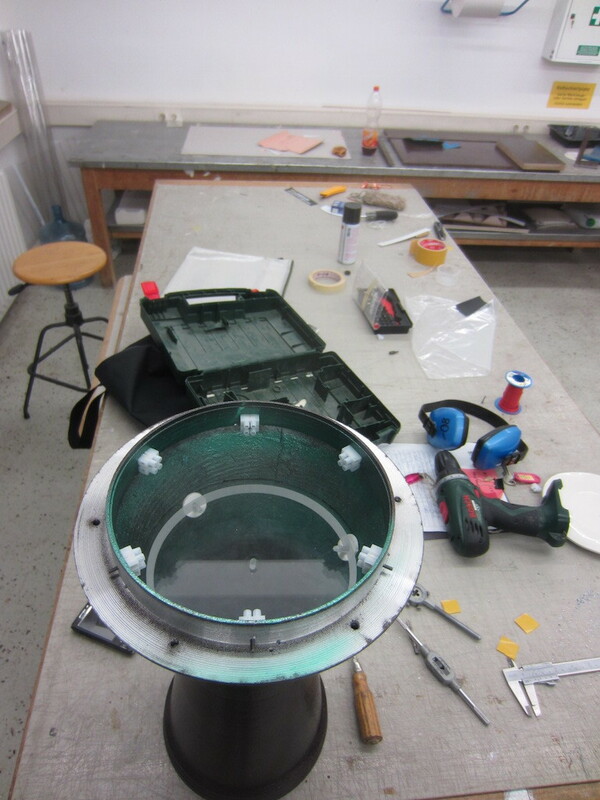 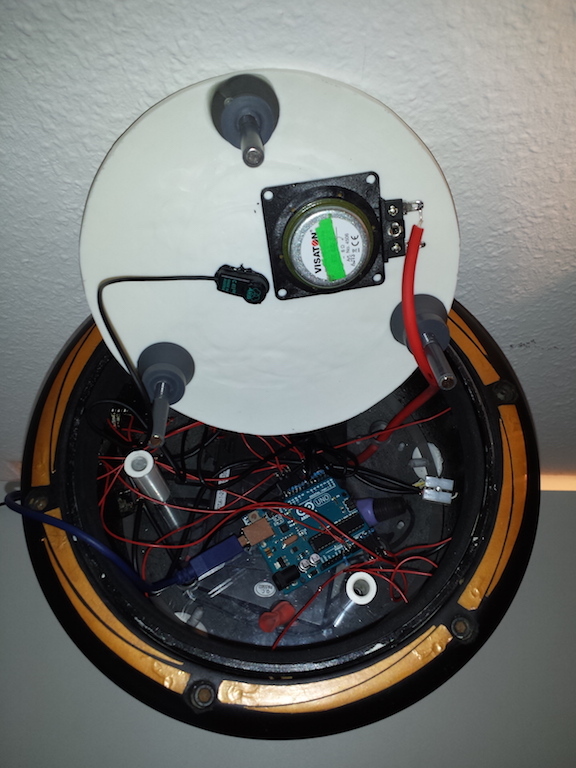 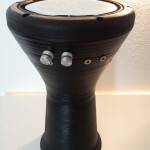 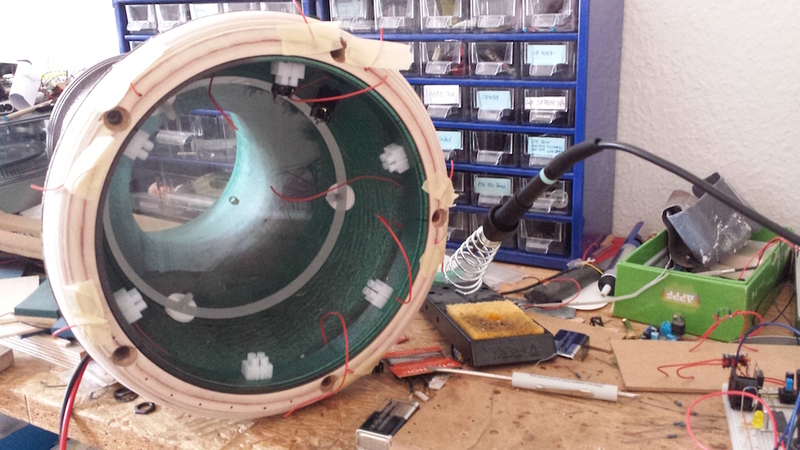 The body of the instrument is a Darbuka, manipulated and filled with the plate, touch sensors, and more electronics and can be connected to any number of equal instruments to create a resonating network.